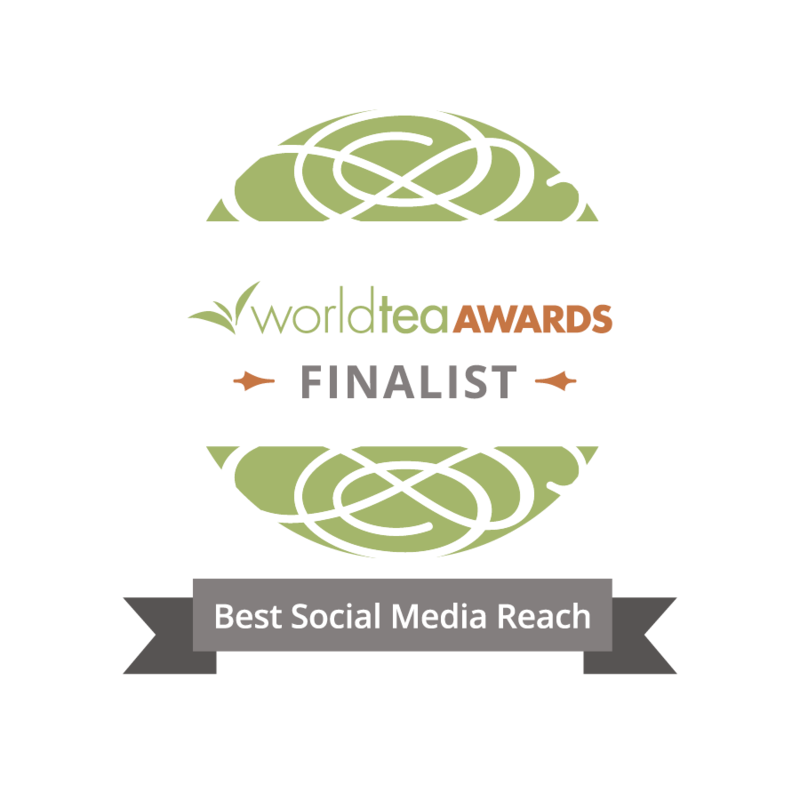 Richard entered the specialty tea industry in 1991 by founding the Leaves Pure Teas. Since selling that line, Richard has been employed as a consultant within the industry, developing tea lines, traveling to the countries of origin and promoting, buying and lecturing about teas. On May 15th, 2006, Richard commenced work with Tea Forte', a high end specialty tea company, on an exclusive and full time basis. 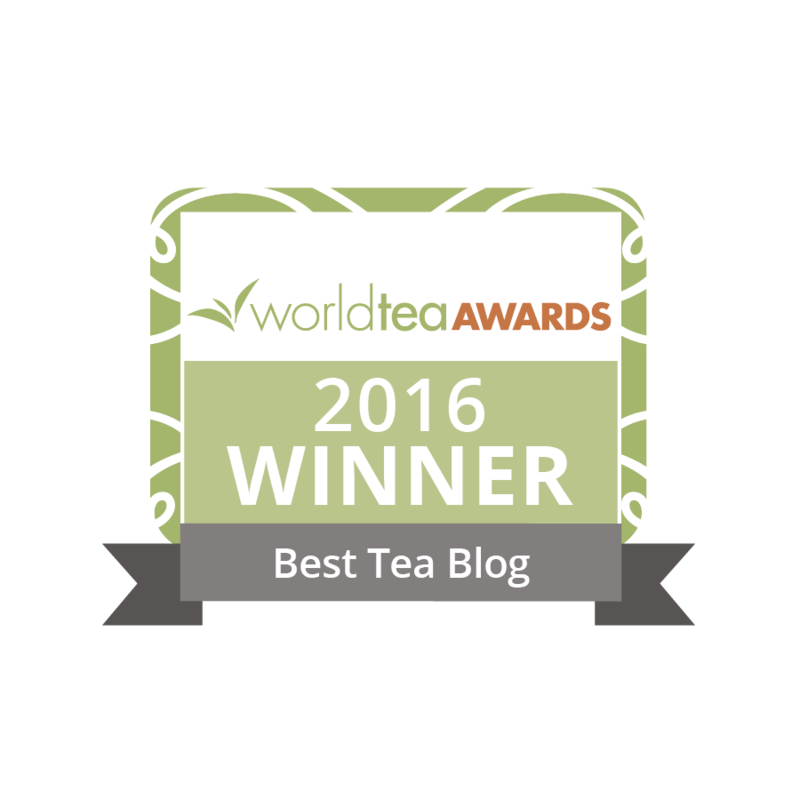 An avid traveler, contributor to many tea publications and lecturer, Richard has taught many overflowing classes on the subject of tea. He continues to lead seminars on teas across the country and abroad, serve as Chairman of the Specialty Tea Institute and sits on the Board of Directors of the Tea Assn. of the USA.